Introducing Revolve, the design subscription model for fast-moving brands. 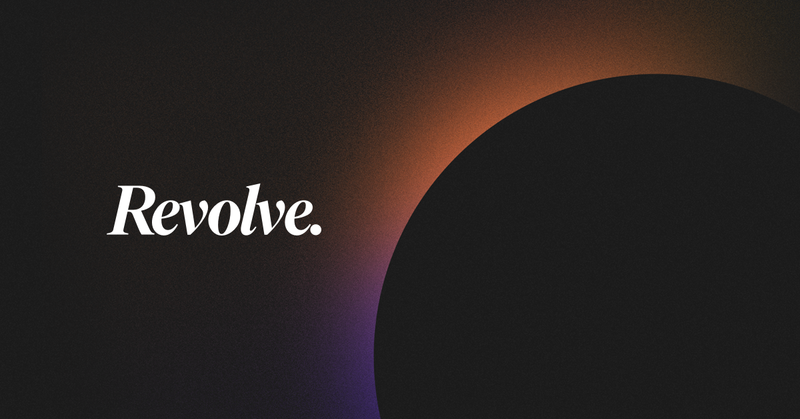 We crafted Revolve to be fluid, free-forming, and adaptive for teams that need hyper-focus in delivering digital experiences to customers. 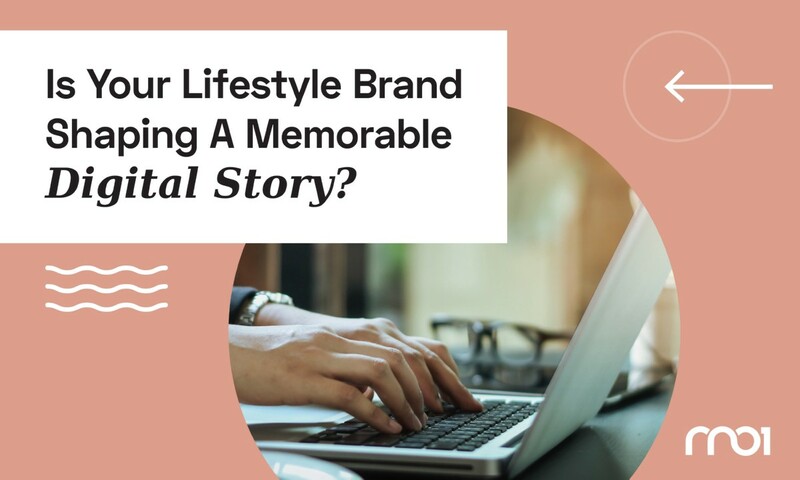 Is Your Lifestyle Brand Shaping A Memorable Digital Story? As a lifestyle brand, you want your customers to incorporate your products into their lives. An essential ingredient in lifestyle branding is to create compelling narratives that attract consumers. 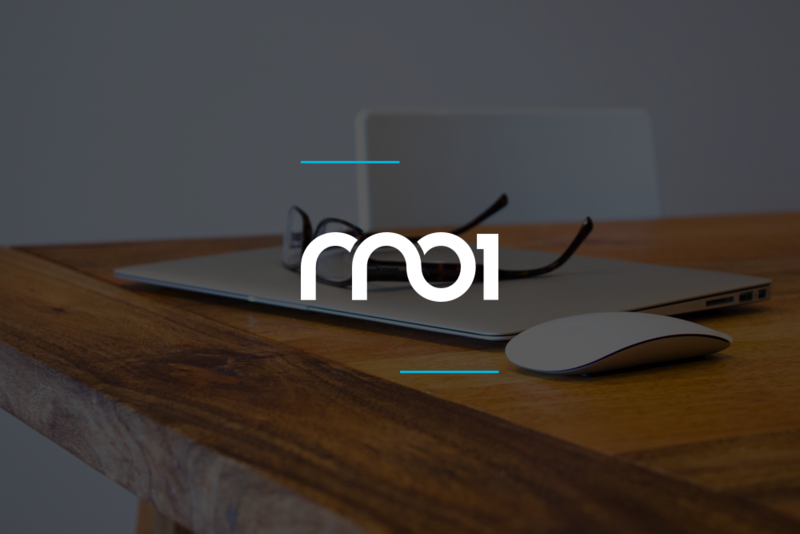 is a brand and digital agency deep-rooted on the west coast, with a global edge. is filled with innovation, disruption, and passion: which extends to the work produced and people involved. There’s an unexplainable ebb and flow here: a vibe, a presence, that gets applied to each and every project we touch, and Client we partner with: something that you’re likely only to find on the WEST COAST. We like to think of ourselves as…WEST COAST BRANDMAKERS. our Clients – are – our Partners. We’re a true extension to their team. The net effect is a highly collaborative process, achieving breakthrough results across touchpoints. Startups, Lifestyle Companies, and Fortune 500/100’s: we partner with brands that want to harness the power of great design to move people. Is yours next?